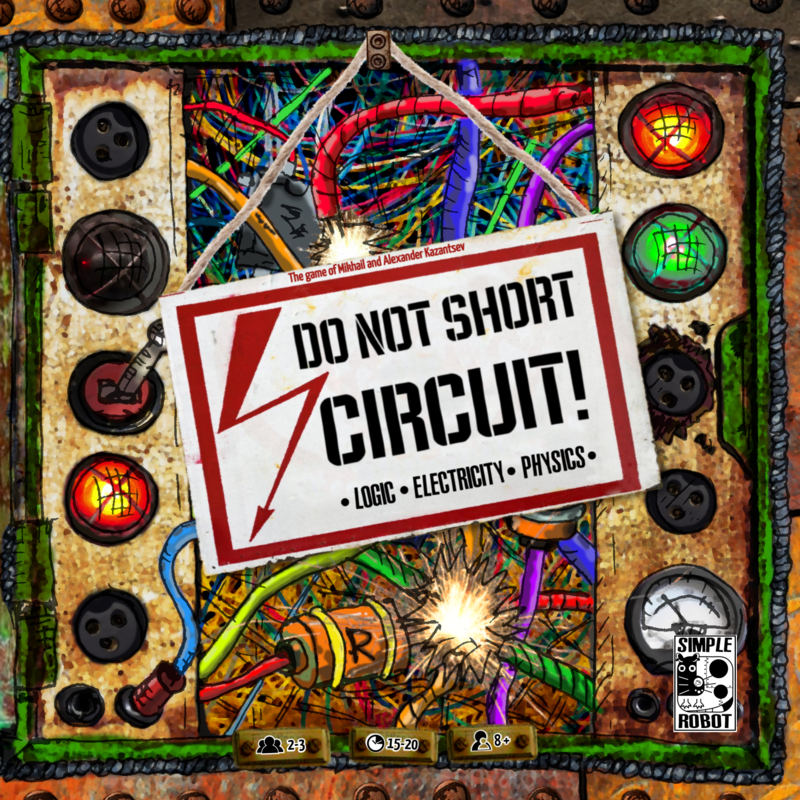 Board game for learning the basics of electrical circuits. Why not? I made the “electric” designer of… cardboard. Alas, the project still remains at the prototype stage, not developing into an industrial “physical” look and is waiting for its time (and investor). But I decided to go further — once we started making cardboard, we’ll bring the situation to its logical conclusion — we’ll make a complete cardboard board game, but with an electric setting and a learning effect. There were a lot of options — starting from a simple “walker” and ending with Ameritrash from a zombie with electron movement and vicious short circuits and swollen capacitors. As a result, I decided to dwell on a logical abstract, since the schematics of electrical circuits are very suitable for it. 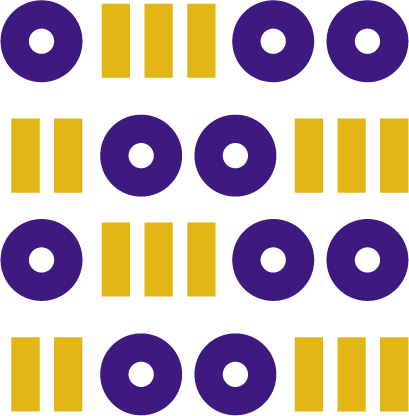 Said and done — as a result of the first iteration, the game “Circuit” was born.